The Voluntary Health Insurance Scheme, launched today, is a policy initiative implemented by Hong Kong’s Food and Health Bureau to regulate indemnity hospital insurance plans offered to individuals, with voluntary participation by insurers and consumers. There are 25 insurers signed up to the scheme including AIA, Axa, BOC Life, new digital-only insurer Bowtie, Bupa, Cigna, FT Life, FWD, Manulife, Prudential and Zurich. 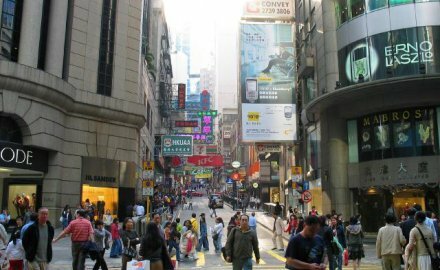 A survey by Axa Hong Kong released in February found 82% of respondents are considering participating in the scheme, while 27% of the respondents said that their likely participation is “extremely high” and “very likely” as they look forward to take advantage of tax rebates and reduced premiums. The maximum premium limit for tax deductions per year is calculated on a per-insurer basis, with HK$8,000 (US$1,200) being the maximum tax reduction each year. Cover could be worth up to HK$420,000 per year. The features of certified plans include: guaranteed renewal up to the age of 100 regardless of change in the health conditions of the insured persons (without reunderwriting); no limit on “lifetime benefit”; coverage extended to cover unknown pre-existing conditions and day case surgical procedures (including endoscopy), etc; tax deduction for taxpayers who purchase certified plans for themselves and/or specified relatives and pay the premium on or after April 1 2019; and transparency on the premiums of certified plans.